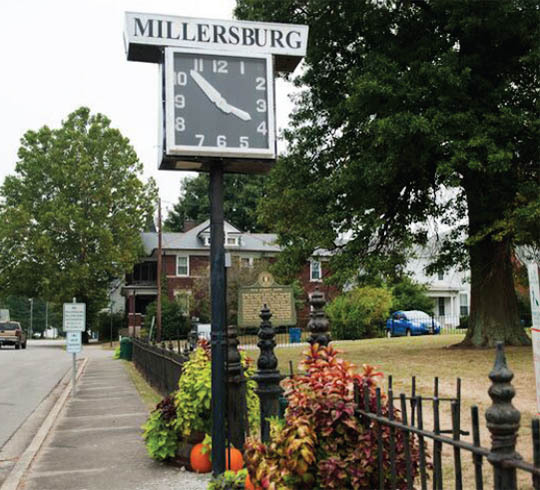 Welcome to the village of Millersburg. Here, you’ll have room to breathe a little deeper, relax a little more and experience life as you want it to be. Millersburg epitomizes the best Kentucky’s Bluegrass region has to offer: beautiful, rolling hillsides, pristine waters and the friendliest people you’ll ever meet. 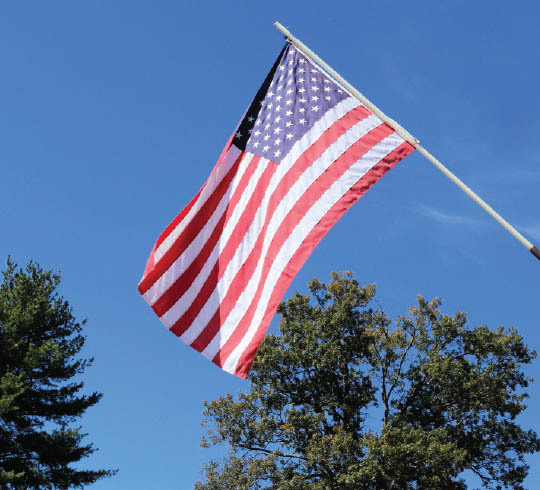 We’re rooted in patriotism, entrenched in education and dedicated to preserving the charms of this small-town American life. While you’re here, wander Main Street to admire historic architecture, join us in worship at one of many churches, take in local art, hike or bike our quiet streets, paddle Hinkston Creek and make new friends at a townsquare social. 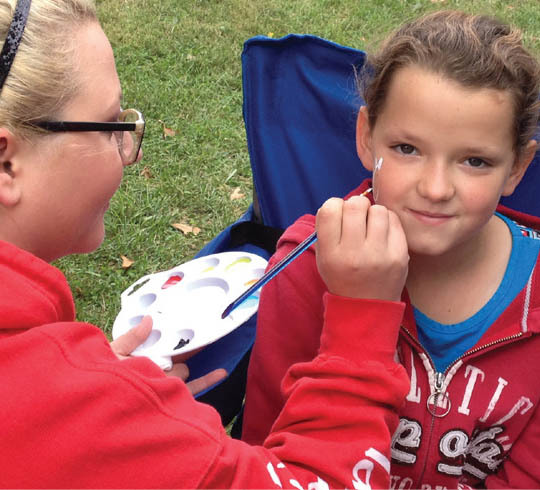 Experience village life, and you’ll retreat to Millersburg time and time again.